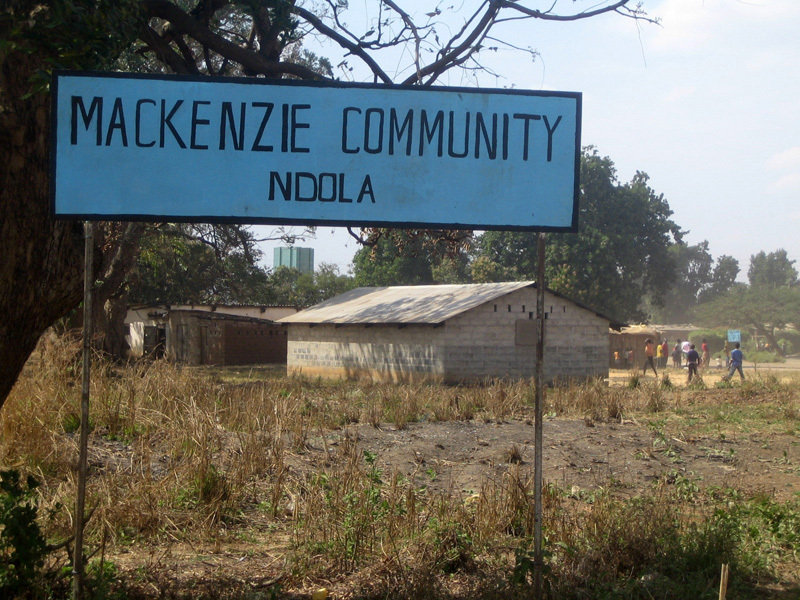 Mackenzie is one of the largest communities in Ndola, the third-largest city in the African country of Zambia. Local estimates put the total population in Mackenzie at around 7,000 inhabitants. However, no reliable official figures exist and estimates are notoriously unreliable due to the lack of statistical tools and methods. Often, ten or more people are crowded in one house. 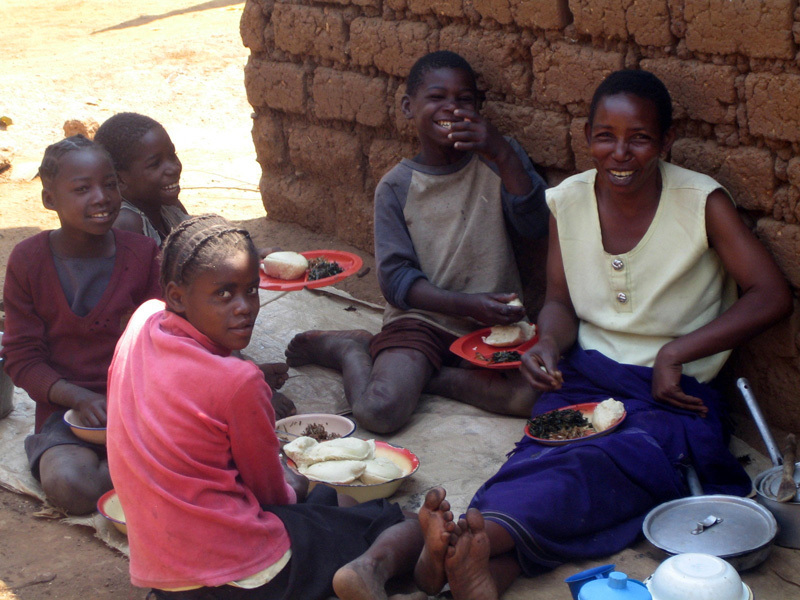 Mackenzie is referred to as one of the oldest and poorest communities in Ndola. According to history, the land upon which Mackenzie was built originally belonged to a British farmer. Upon his departure from Ndola, his farm workers remained and took over the property. Today, the community is approximately 30 mins by foot from the city center of Ndola; it is situated right next to the small international airport of Ndola. Over the years, the community has continued to expand, but is now increasingly hemmed in by the airport, an adjacent swamp as well as the outer reaches of Ndola proper. Most of the population in Mackenzie does not have a full-time job or occupation. Those that do have employment are mostly self-employed. Many of Mackenzie's residents original came from remote villages in the bush lands of Zambia to Mackenzie in search of work and a better life. However, many of them are now living on less than a dollar a day and have become dependent on family and relatives to support them. Mackenzie does not have any medical infrastructure, actually no real community infrastructure at all. There is no running, clean water and no sewage system. A couple of water pumps are available for the whole of Mackenzie to obtain potable water. Power supply lines only exists for a few years but still electricity is not affordable for most inhabitants of Mackenzie. Many things are handled internally on a community-basis. Most dwellings in Mackenzie are built with mud bricks, which in turn are produced from abandoned termite hills. Roofs are constructed using old sheet metal pieces, plastic tarps or other materials available. In particular during rainy season this often results in whole buildings collapsing. Life expectancy in Mackenzie is low. 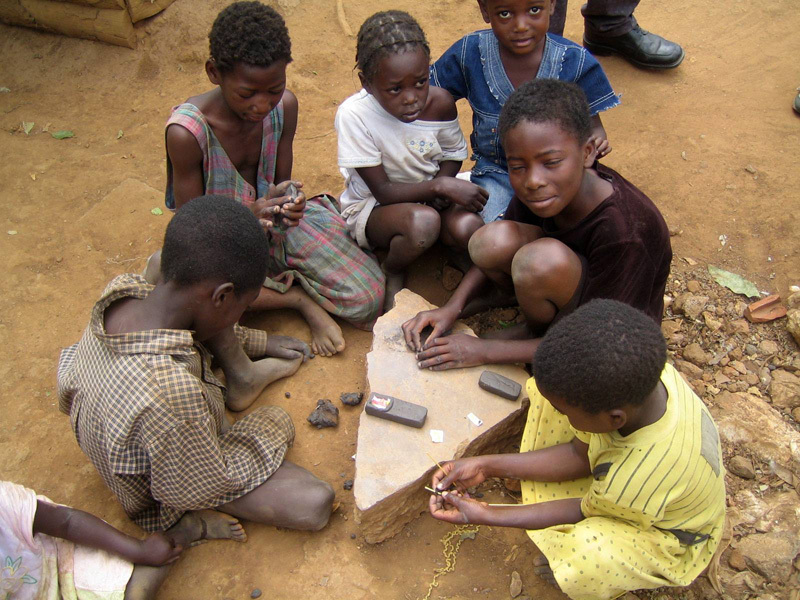 Many children are half or fully orphaned. In these cases they often grow up with other family or relatives. 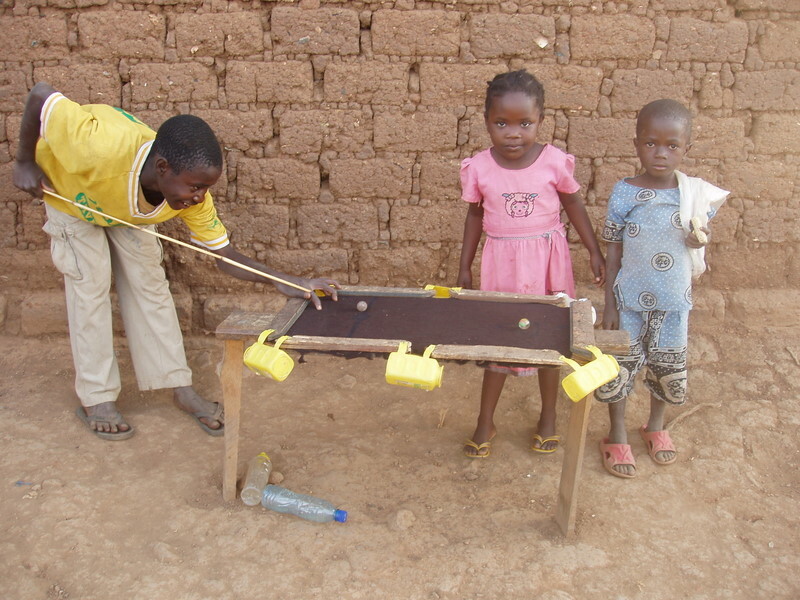 Reasons for the high number of orphans are manifold – lack of medical and basic hygienic services and infrastructure, absence of education, Malaria and HIV / AIDS. Due to the absence of job and schooling opportunities for young people the use and abuse of drugs and alcohol is a constant presence. In addition, such poverty often also leads to prostitution. As a result of lack of funding and other problems there is limited to no government or city support for the situation in Mackenzie. Only very few of its residents succeed in breaking out of the ever-going cycle of poverty on their own. Outside help and support for them to achieve this is desperately needed.